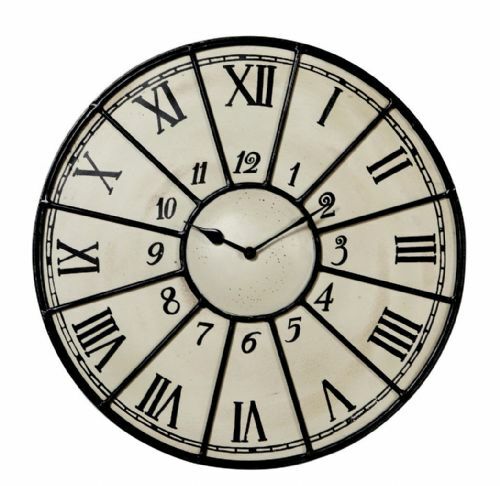 Black and white metal wall clock with digits and roman numerals. Extra large skeleton wall clock with decorative cog detail. 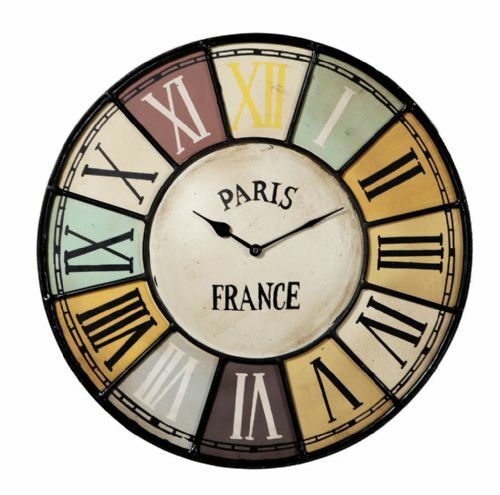 Extra large skeleton wall clock with metal numerals. 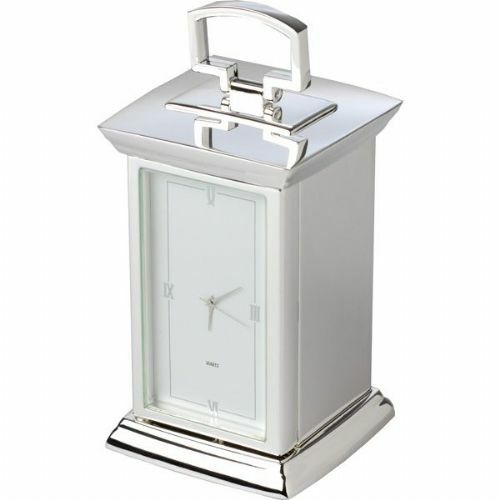 Open back metal skeleton wall clock with roman numerals. Multi coloured metal wall clock with roman numerals. Shabby chic wall clock with unique decoration. Stylish vases made from mouthblown glass. 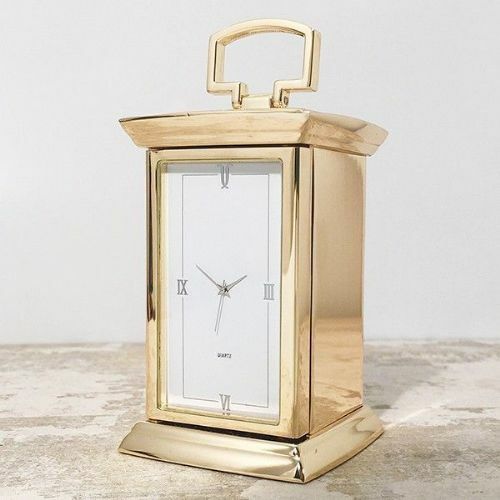 Tick Tock, Tick Tock............... you'll never be late for that important date with one of our stylish wall or shelf clocks.